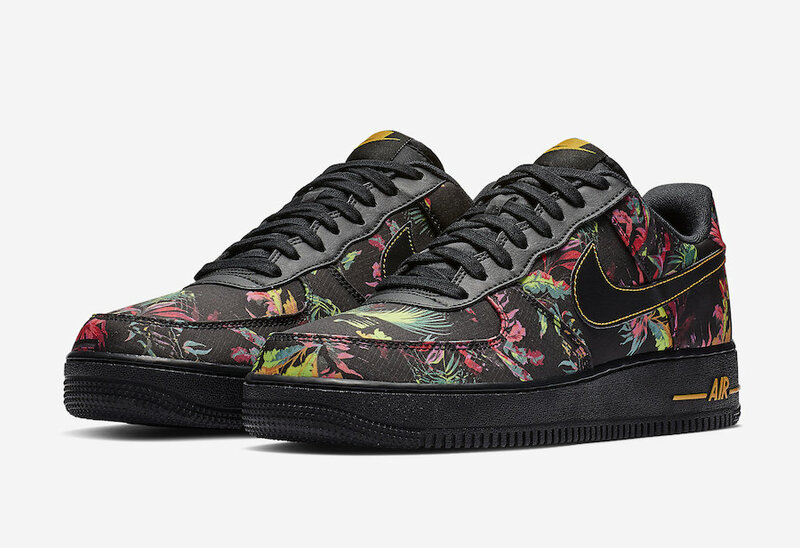 For 2019, we will be enjoying one of the new floral pack. 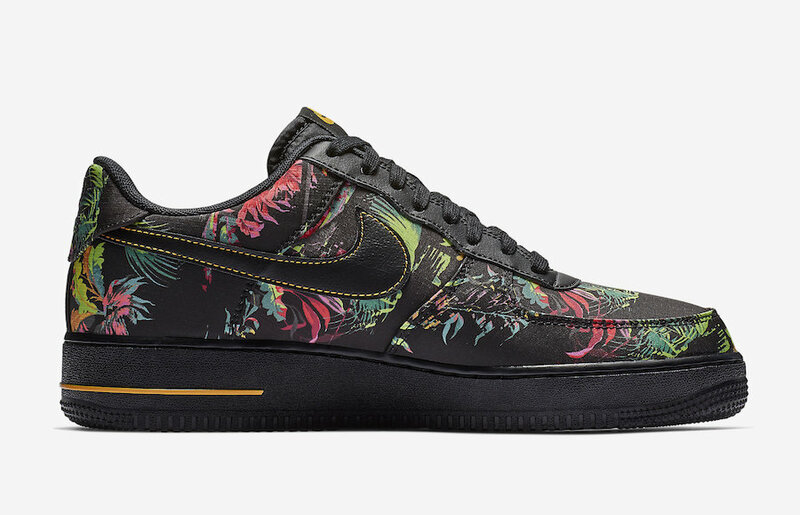 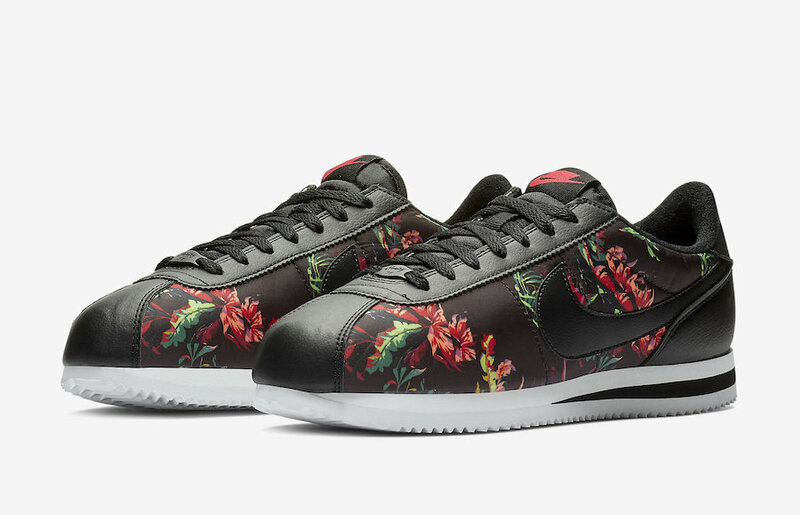 The Air Force 1 Low and the Cortez Basic will be dressed in a floral theme. 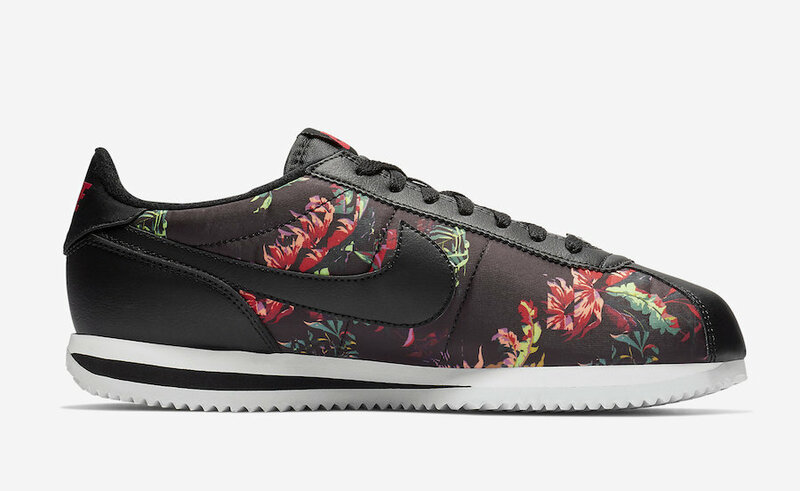 The Nike Cortez comes covered in a mix of Black, Red Orbit-Summit White color options, While the beloved AF1 comes in Black, Multicolor-canyon gold colorways. 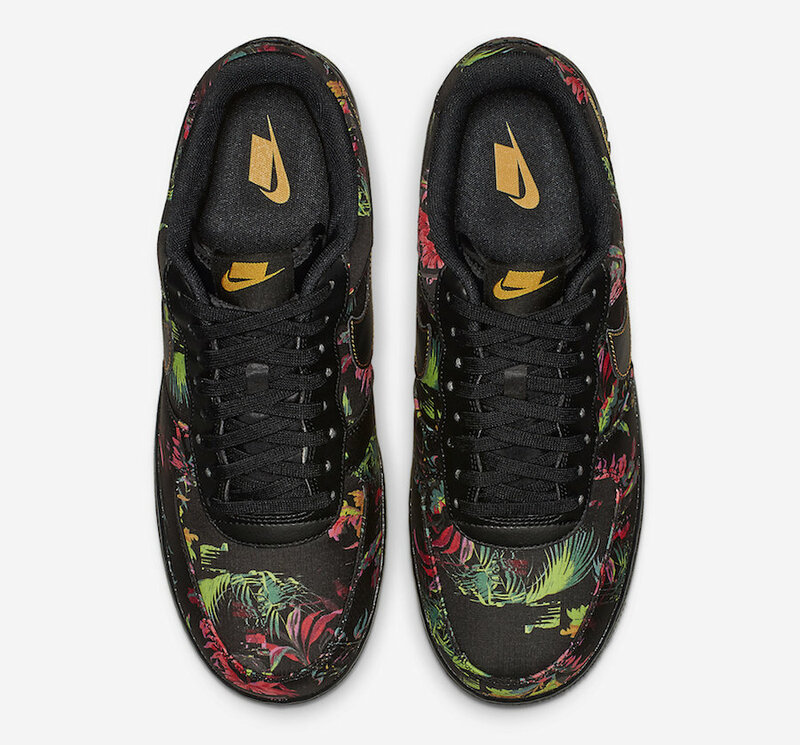 Both of the pair feature floral print over their uppers. 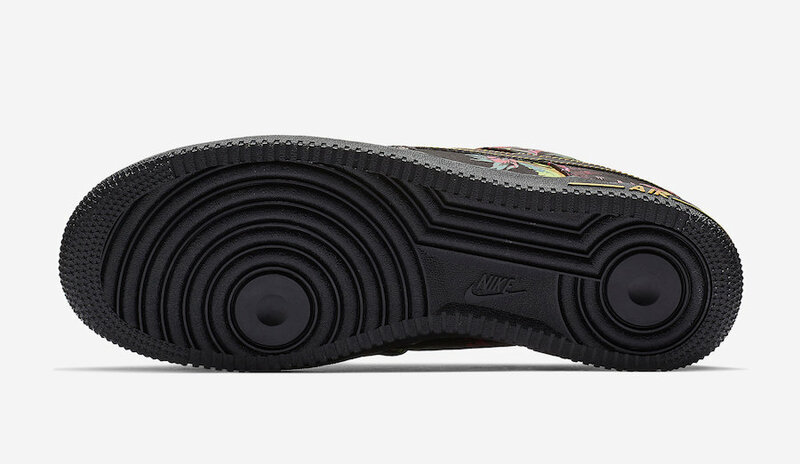 The Nike’s new block logo is seen on the tongues and insoles. 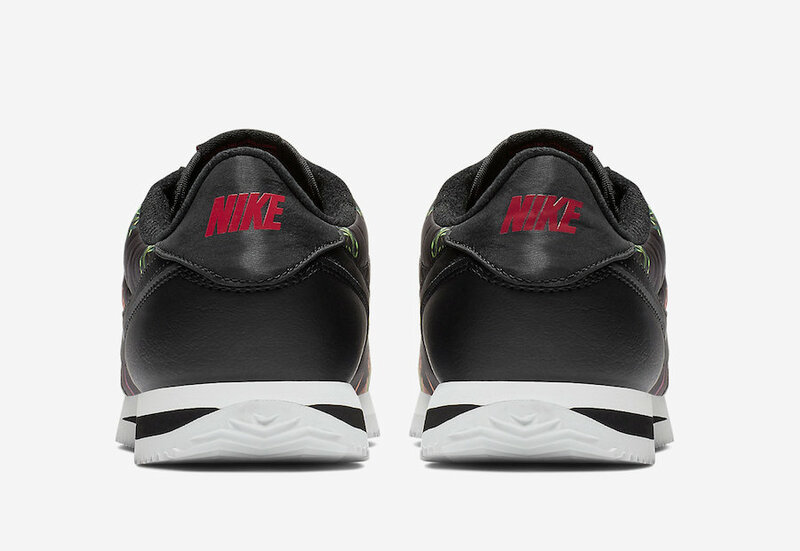 A Black sole for the AF1 and a White sole for the Cortez completes these designs. 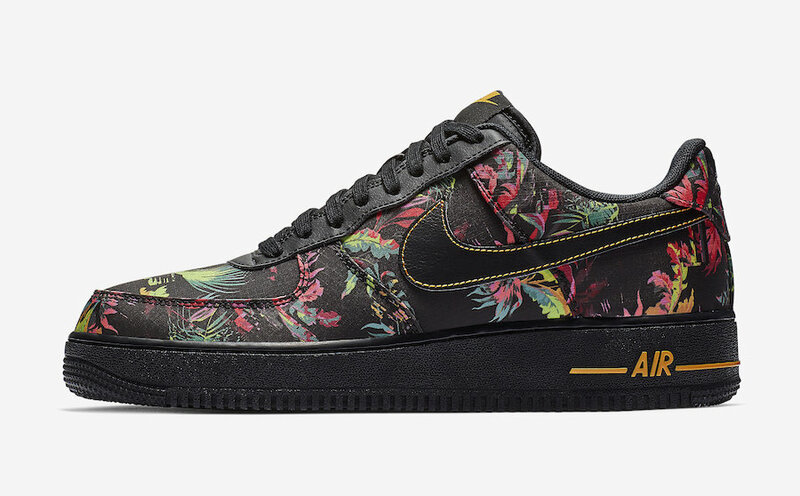 This 2019 Floral lineup will hit the market on January 1st at select Nike Sportswear retailers. 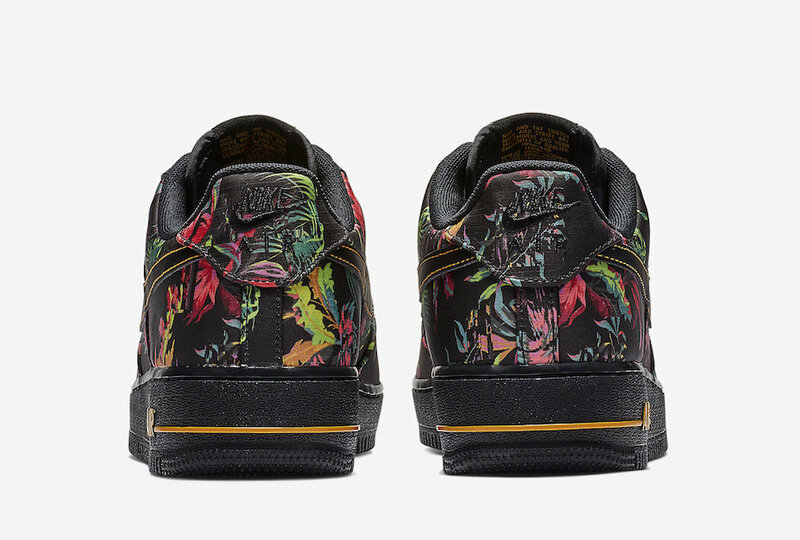 Check out more detailed images down below. 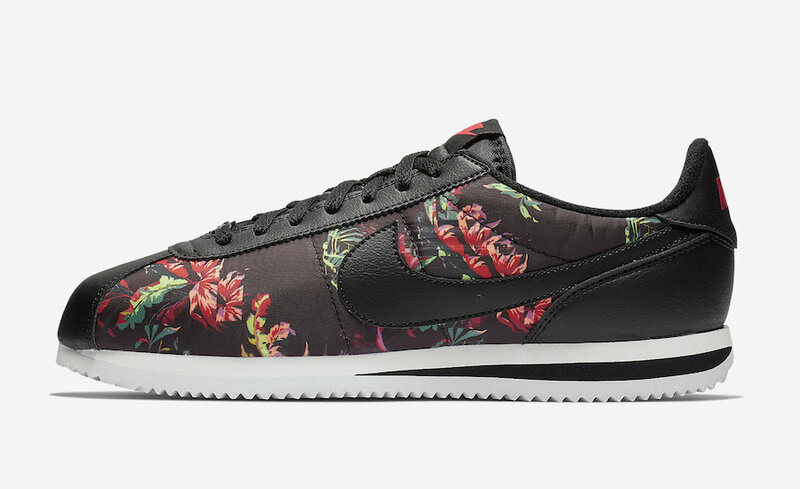 To feel the elegance, pick up these pairs, $100 USD for the Air Force 1 Low and $75 USD for Nike Cortez.